Working hard is not something Maria Hodge shies away from. Born and raised in San Pedro, Bohol in the Philippines, Maria left home at the age of 12 to work in Cebu to support her family. It was here that she developed a strong work ethic that would help propel her to be one of the top female age-groupers in triathlon. Hodges competed in her first triathlon in 2011. Despite having no athletic background, she won her first event and fell in love with the sport. Six years later, finishing on the podium of major races is something her fans have grown accustomed to. Hodges entered 2017 with a ticket to the Ironman World Championships in October and ranked first in her age group in the Ironman All World standings – something she looks to repeat this year. We caught up with Hodges to learn more about her 2017 plans and her goals for the year. Last year you finished 1st overall at Ironman St. Croix 70.3, 1st in your age group (AG) at Ironman 70.3 Florida and Xiamen, China to earn enough points to place first in the Ironman World Standings. Coming off of a stellar year last year what are your goals for 2017? 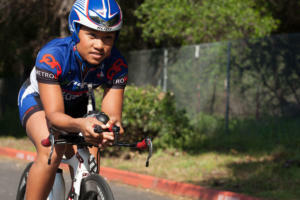 Earning #1 in the Ironman World standings was my goal last year and was great to accomplish. This year my goals have shifted a little bit. I would like to repeat as #1, for sure, but my main focus is having my body and mind prepared to take on the Kona World Championships in October. Kona will be my first full distance race and I know I have a lot to do in order to be ready. I really think I can earn a top 10 finish for my AG but have a lot of preparation both physically and mentally to accomplish that. At the end of 2016 you qualified for the Ironman World Championships by winning your age group in Xiamen, China. 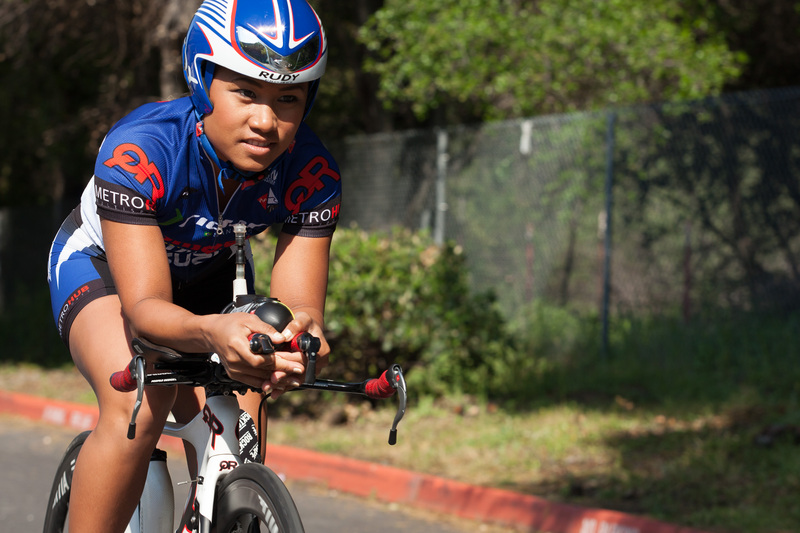 How is your training going to change this year as you prepare for your first Ironman this fall? That’s a great question. My coach and I are working through this right now. I have already ramped up my swimming to 5000 yards three times per week and will probably add even more yardage in mid-July. As for my run and bike – not too much has changed at this point. I am scaling back my racing this year. Last year I completed seven 70.3 distance races and five Olympic distance races. This year I only have five 70.3 races and three Olympic distance on my schedule. My focus is staying fresh and healthy. I hope to increase my run training to 50 miles per week by August and start longer distance bike training around this time as well. You have raced the Auburn Triathlon the last several years. What keeps bringing you back to this event? Auburn was the first Olympic distance race that I won back in 2012 so it has a special place in my heart. Since it is in my backyard it gives me the chance to race with a lot of the friends that I train with locally…which is fun! 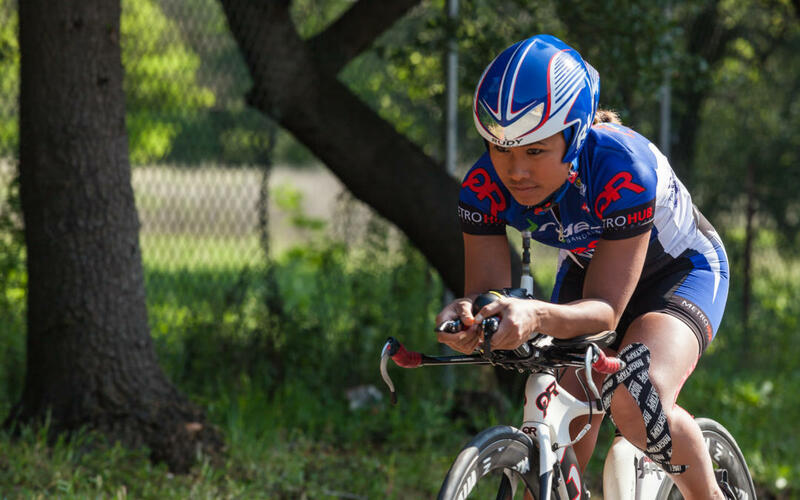 Despite a mechanical early on the bike last year you still placed 2nd overall in the Auburn International event (USAT Southwest Regional Championships). How were you able to make up so much time? How does this course play to your strengths as an athlete? Don’t remind me. ? I felt so good out of the water and was killing it on the bike. I really felt like I had a chance for an Olympic distance personal record (PR) until I dropped my chain and embedded it into the frame. 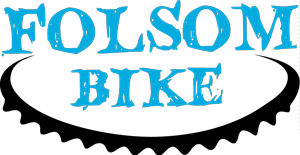 I don’t bring tools or tubes with me on Olympic distance races. If it wasn’t for a spectator having a tool in her car I would have had a not finished (DNF). It still took me a good 15 minutes to fix it. Honestly? I was so mad about the mechanical issue that once it was fixed I used that energy fuel me on the bike. Auburn is a pretty hilly bike course and I love climbing. I am not strong on the down hills but the hills in Auburn are fairly straight so I was able to push it there too. The Auburn Triathlon is known for being a challenging course. In fact, the half distance event is known as the World’s Toughest Half. What do you specifically to prepare for this challenging event? It is a tough course but also a fun course! I think living in the area really helps because I can train on the actual course as well as other hills in the area. Because it is so familiar to me I have a lot of confidence racing the Auburn International Triathlon. You have been battling an injury since last year. What is your injury prevention/rehab routine and how have you manage to continue to race despite being sidelined on and off since last year? Lol. My whole career has been working around injuries. I was not an athlete growing up. When I started triathlon in 2011 I didn’t even know how to swim. I mean literally…I didn’t know how to swim! It was pretty much the same story for the bike and run. Growing up in the Philippines is much different than in the US. I did not have the opportunity to be an athlete because I was always working. Triathlon was a brutal sport to pick up with three disciplines to train for, the amount of time involved and no athletic background. I ramped up from zero to high level training pretty fast. So the truth is, something is always injured and I do my best to just work through it. I spend a good amount of time at Hoffart Chiropractic. I honestly don’t know what I would do with Dr.Vince Hoffart. He understands athletes, specifically triathletes as he was one himself. I also try to have weekly massages and spend countless hours working on stretching and improving my form. We look forward to following your season. Thank you for the interview we wish you the best of luck in Auburn and in Kona! 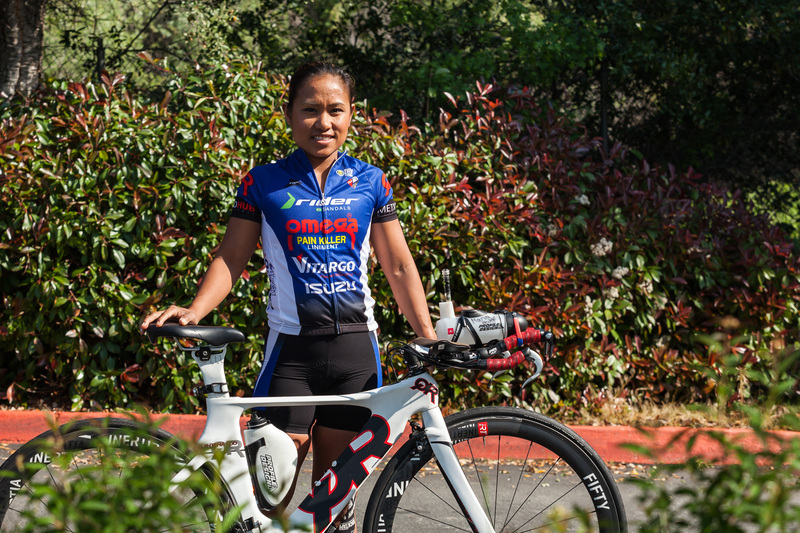 Maria’s 2017 schedule includes Auburn International Triathlon, Ironman 70.3 North Carolina, Tri United 70.3 in the Philippines, Ironman Cobra 70.3, Ironman 70.3 World Championships and the Ironman World Championships in Kona. 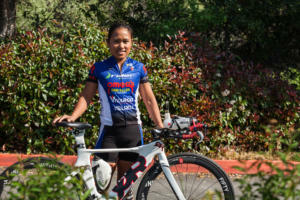 Maria Hodges is sponsored by Vitargo, Quintana Roo, iRT wheels, Altra, Omega Pro triathlon team, Rocklin Endurance Sports, RockTape, FilAm triathlon team and Hoffart Chiropractic.